As we have mentioned earlier, our HNB General Insurance Takaful division provides a multitude of services to our Islamic clientele. 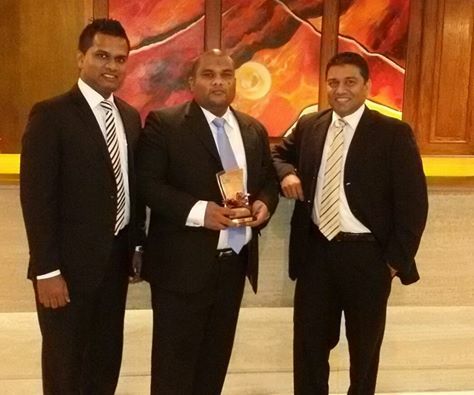 On that note, we are pleased to announce that HNB General Insurance Takaful has bagged the bronze award for ‘Emerging Financial Entity 2014-2015’, at the Sri Lanka Islamic Banking and Finance Industry (SLIBFI) awards! As the first ‘Islamic window model’ insurance provider who is authorized by the Insurance Board of Sri Lanka (IBSL), we are absolutely delighted to win this!! In the past year, our HNB General Insurance Takaful division has worked tirelessly, growing at an impressive rate. The rise in overall business has led to a substantial increase in market share. As always, HNB General Insurance Takaful is committed towards assisting you ‘Take on Tomorrow’ with its wide range of solutions which are made to suit your needs. The SLIBFI awards are the first of its kind, and recognizes the most significant contributions made by Islamic financial providers. The selection process was closely monitored by the independent audit firm KPMG Sri Lanka, who were knowledge partners for the event. We’d like to take this opportunity to congratulate Mr. Hifly Huzair, Manager- HNB General Takaful and his team for their splendid work! If you’d like to know more about our Takaful services, click here. Here at HNB General, we pride ourselves on providing innovative solutions to satisfy the various needs of our customers. 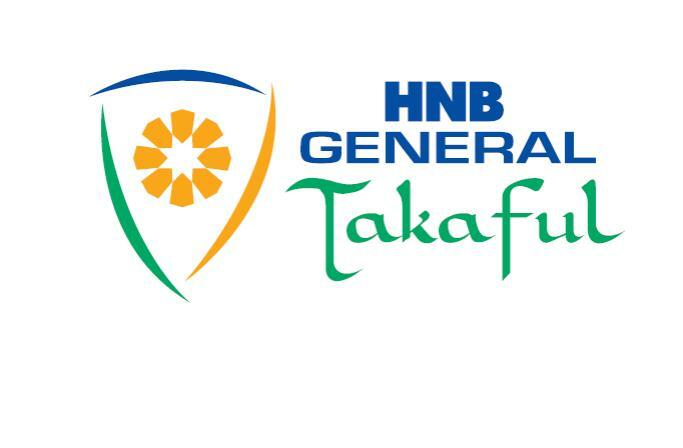 With that in mind, we decided to promote HNB General Takaful. Takaful is an alternative to conventional insurance. This is based on the principles of Sharia, where a group of people pool their financial resources to guarantee each other against loss/damage which they may encounter. Broadly speaking, HNB General Takaful (Non Life Insurance) offers both Motor Takaful and non motor Takaful solutions. The non-motor Takaful solutions cover Fire, Construction, Medical and Marine Takaful. Surplus is paid at the end of the financial year on the surplus left in the risk fund, it shall be distributed to Participants on agreed ratio based on the type of Takaful plan, provided that the Participant has not incurred any claim and/or the Certificate Holder has not received any benefits payable under each type of cover under this certificate whilst it is in force. 5. How does Takaful work in practice? 1. 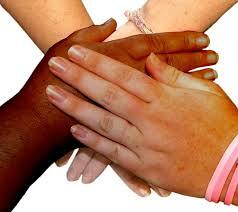 Takaful works on the basis of an agreement made by the parties involved in the Takaful insurance scheme. 2. Each party agrees that he/she is both a participant and an operator. 3. Each party pays a premium to the scheme which is then invested in an Islamically acceptable way. Do you have more queries about Takaful? Tell us in the comments, in the meantime, check out the Mortage Reducing Takaful Brochure or give our dedicated Takaful line a call on 0114-677-000. Say Hello to Our New General Insurance Blog! A little while ago we teased that we would be unveiling a new blog for our new company, HNB General Insurance. Now that it’s up, we wish to give you a warm welcome! 1. What kind of posts should I expect? Posts will focus primarily about motor vehicles and travel. For best results, check out our Home page, we have a number of useful articles ranging from vehicle maintenance, analysis of road safety in Sri Lanka, driving safely in wet weather, motor trends, packing tips for your next vacation and a whole lot more. 2. I’d love to know more about HNB General Insurance, how do I stay in touch? For the most up to date information, LIKE our Facebook page (to the right). While you’re at it, don’t forget to subscribe to this blog as well to get the latest posts delivered straight to your inbox! We’ve also supplied links for our General Insurance and Life Insurance websites as well, so give a click and check us out.